Wedding Planning - What to do When You Get an RSVP Feb 03, 2015 Given the choice, most people generally prefer a summer wedding. Warm sun and agreeable weather certainly makes just the getting to and from the event preferabl..
( Daisy Bongais, 08/07/2014 ) Q: Hi, After I've finished one of the courses, are students have the option of attending a graduation ceremony or nothing at all? Thanks! ( 09/07/2014 ) A: Hello Daisy, We are a purely distance learning school that wants to keep the cost of study as low as possible for students and for this reason we don't host any graduation ceremonies etc. 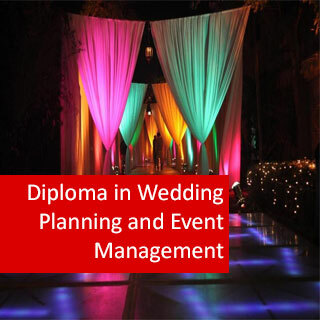 Diploma in Wedding Planning and Event Management course online. Learn to develop the skills needed to set up your own business working as a wedding planner and event manager with this comprehensive course.. 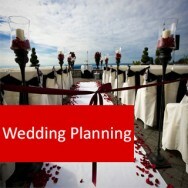 Many people in this area will eventually focus on one particular area, such as wedding planning. But initially, when starting your own business, you may find that there are not sufficient clients to specialise. The appeal of this course is that It doesn’t force you to make that choice straight away. 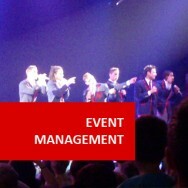 Core Modules These modules provide foundation knowledge for the Diploma in Wedding Planning and Event Management. Elective Modules In addition to the core modules, students study any 3 of the following 9 modules. Note: each module in the Certificate in Wedding Planning and Event Management is a short course in its own right, and may be studied separately.